Today, the home that stands out among similarly-priced houses is the home that sells. While the home seller is actively getting the house ready to show, the broker is spreading the word. 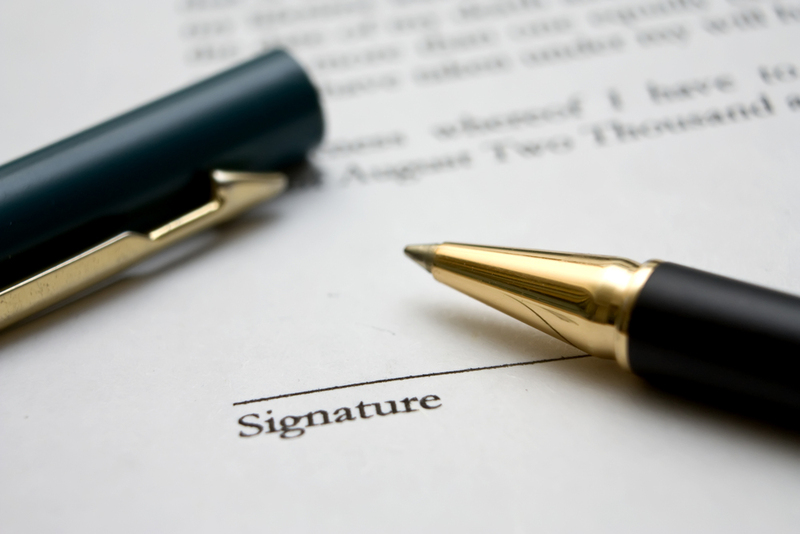 A buyer makes an offer by submitting a written and signed offer to purchase. The listing or selling broker over sees a contract through to closing and helps to place the financing. a walk-through inspection prior to settlement is to determine multiple factors. The big day is here! Tonight you can pop open the champagne but before that there is a lot of paper signing.